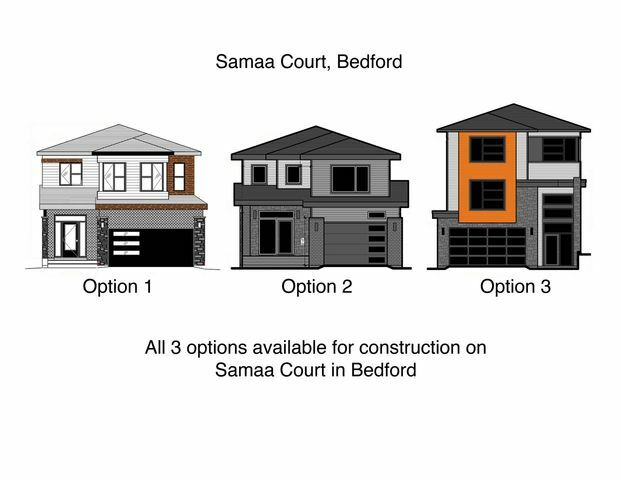 Sa02 119 Samaa Court, West Bedford (MLS® 201807640 ) ORKID Homes Presents "The Catasetum" in the Parks of West Bedford. 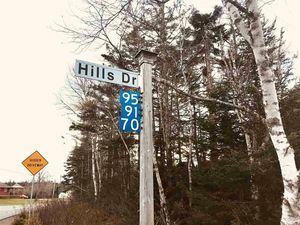 Located on a quiet street, backing onto a private, treed area. This gorgeous home features 4+1 bedrooms and 4.5 bathrooms and almost 3000 sq ft of beautiful living space. 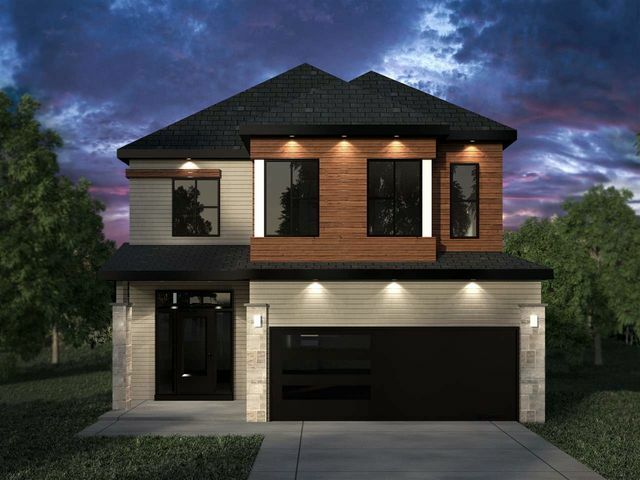 This spacious, bright home includes stunning finishes, a walk-in pantry, walk-in closets, hardwood floors, office on main floor etc. Call for details and to visit our model home and selection of designs. *Actual finishes and colours may vary on the completed home. Measurements must be verified by purchaser prior to closing and were taken from the house plans.